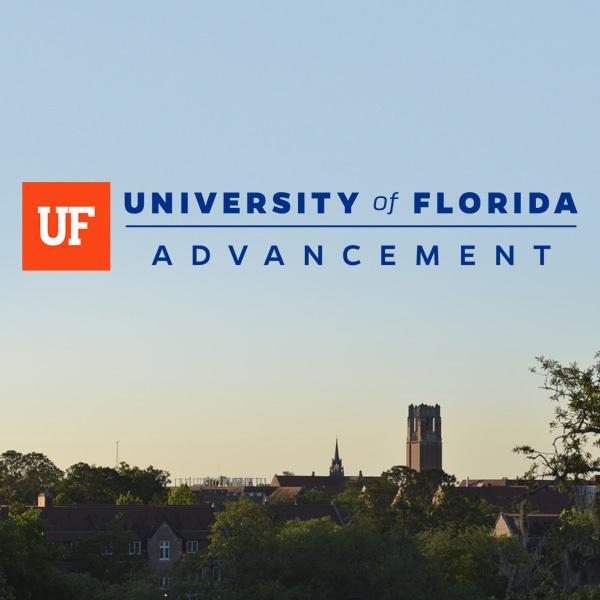 A tribute video for the UF Foundation’s 2017 Academy of Golden Gators ceremony. I edited this piece and recorded the Thomas Bianchi and Doug Jones interviews. I also shot the B roll from the geology lab and the Machen Florida Opportunity Scholars program. Footage from the Florida Museum of Natural History was included from a 160 over 90 produced piece. Tom Bacsik filmed the Sky Georges interview.